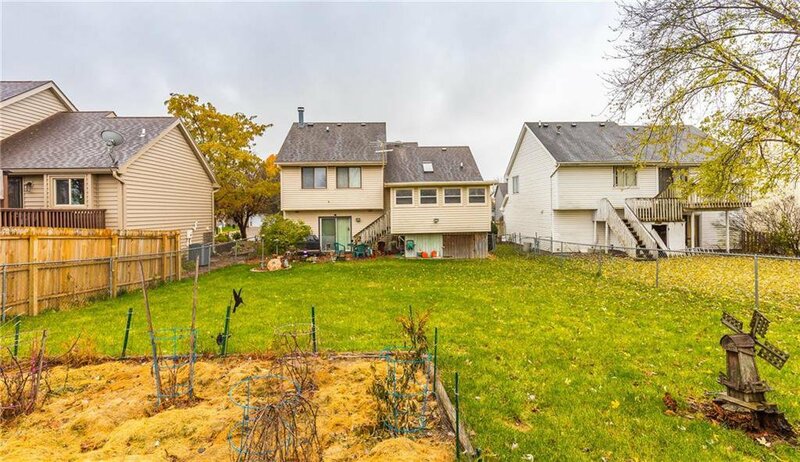 Priced under comparable properties means INSTANT EQUITY! 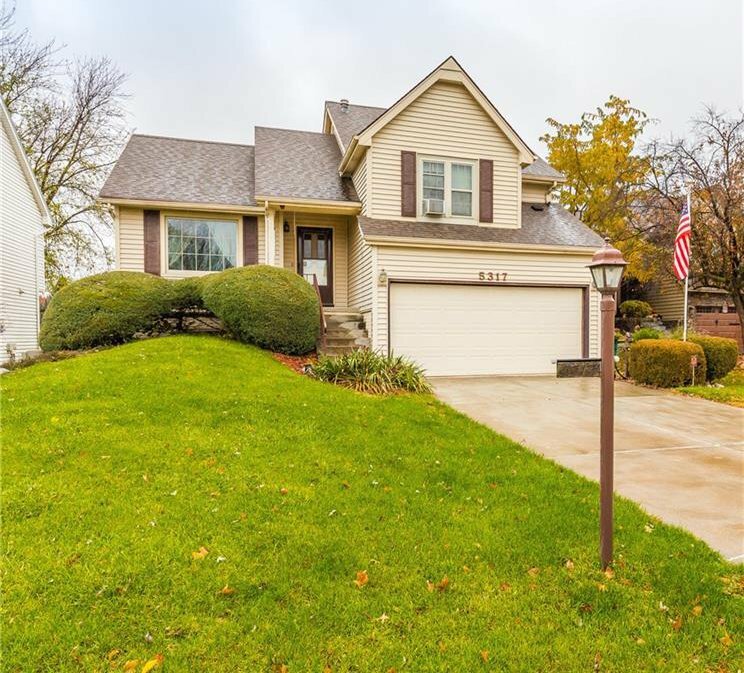 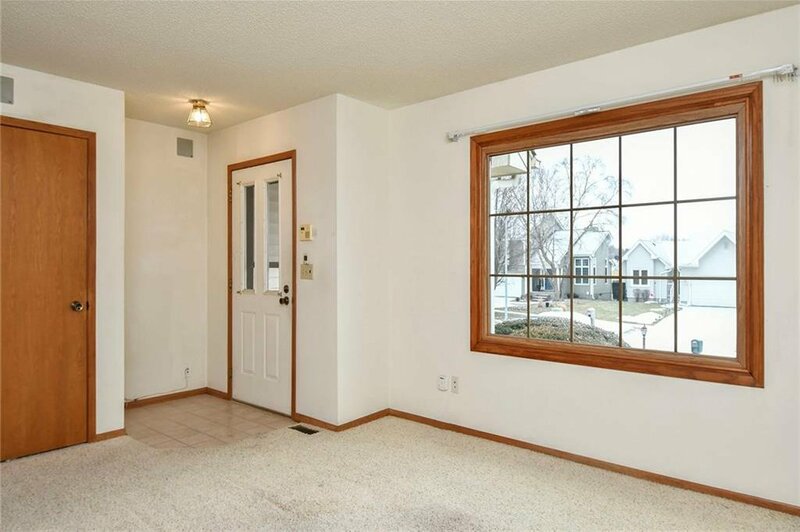 Get inside this 3 bedroom 2.5 bathroom home in the highly desired West Des Moines School District before it's gone! 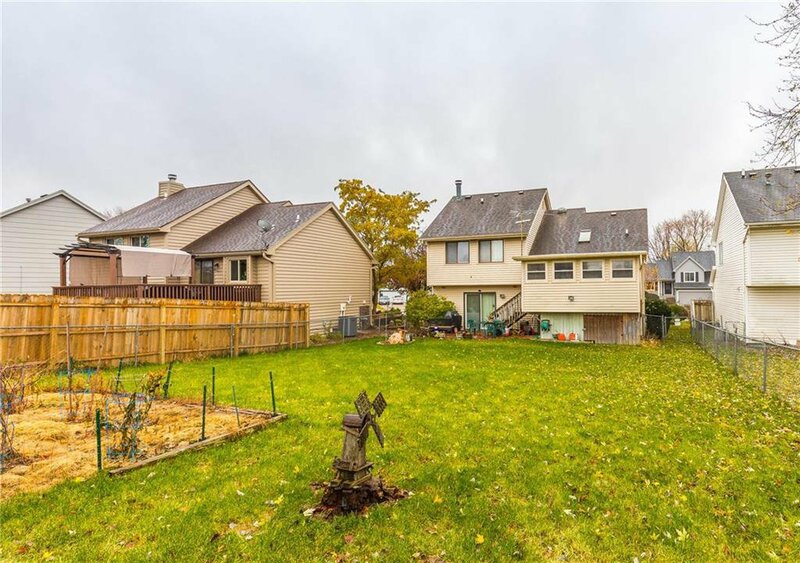 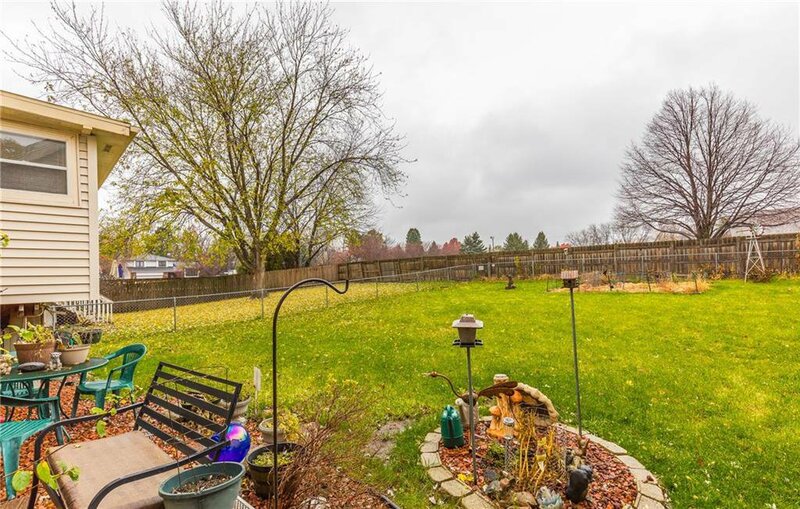 Sitting on a cul-de-sac with a fenced in back yard and a 2 car attached garage, there's plenty to appreciate with enjoying the outdoors while not having to scrape the ice off your car this winter! 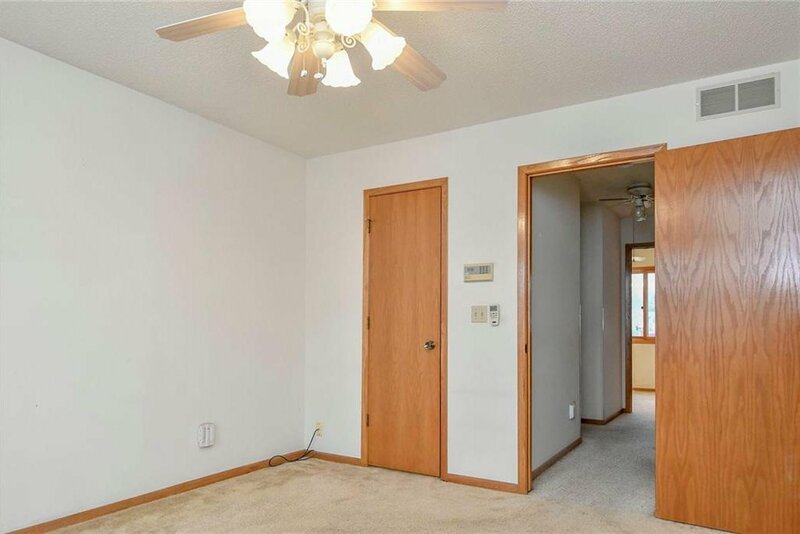 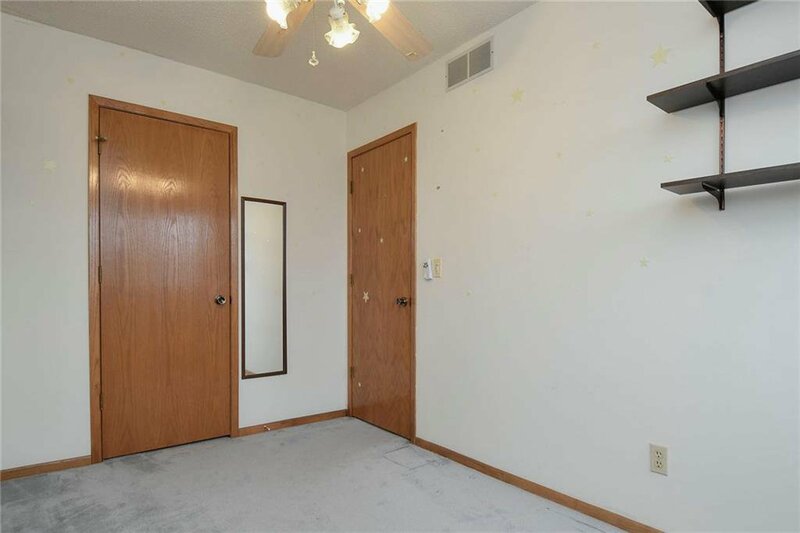 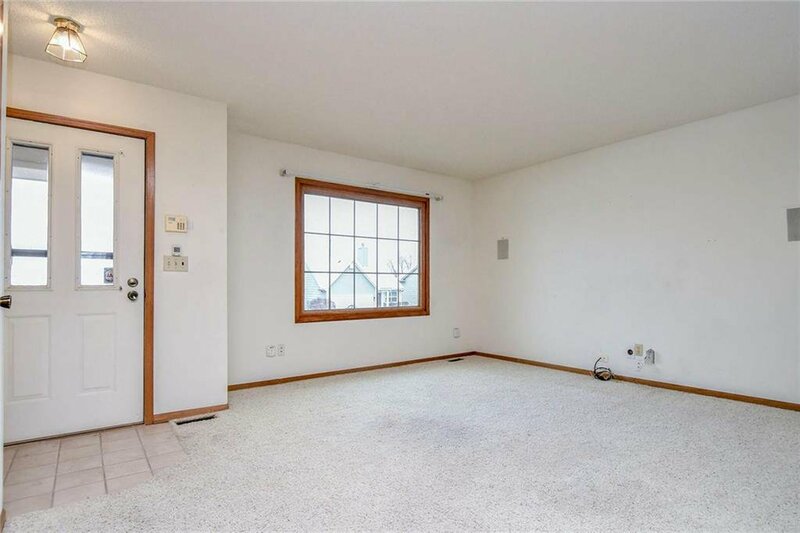 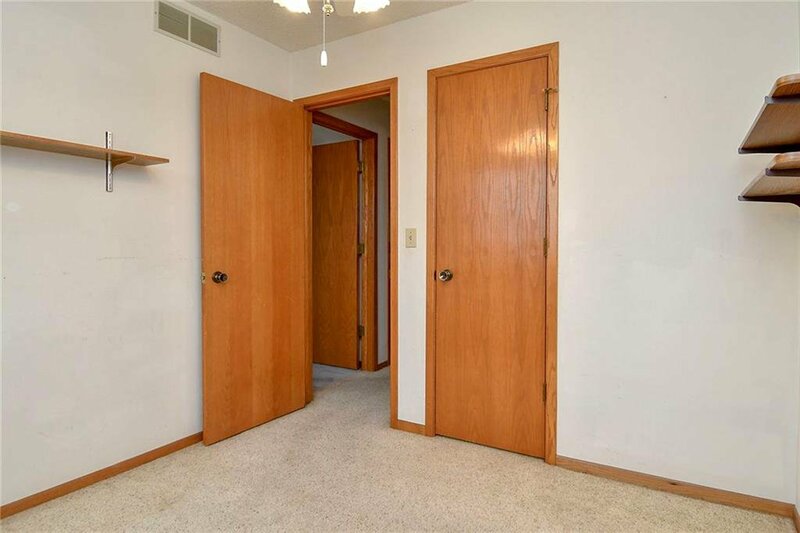 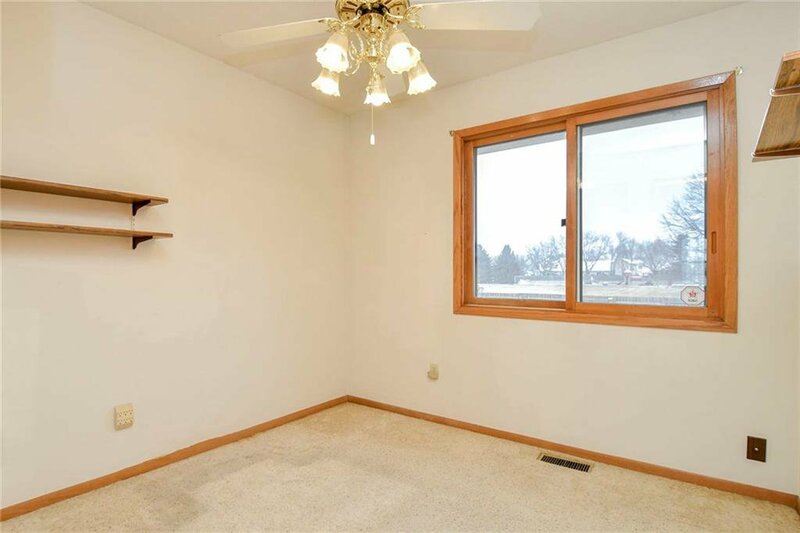 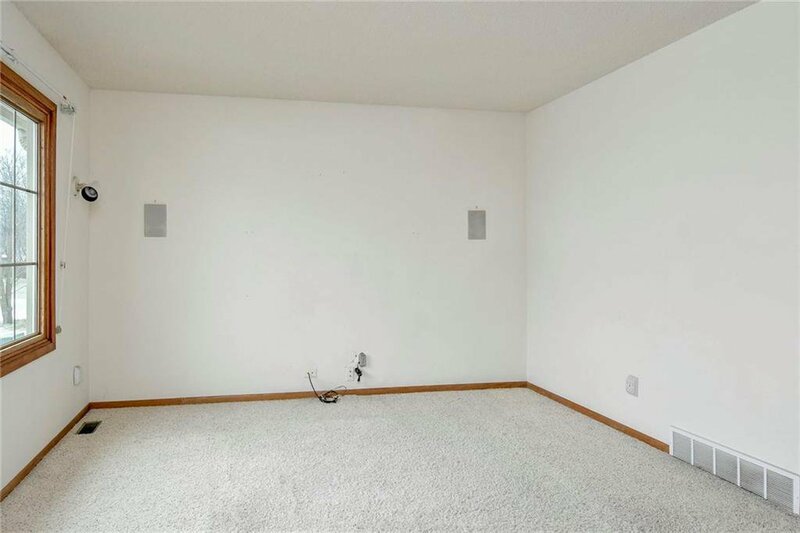 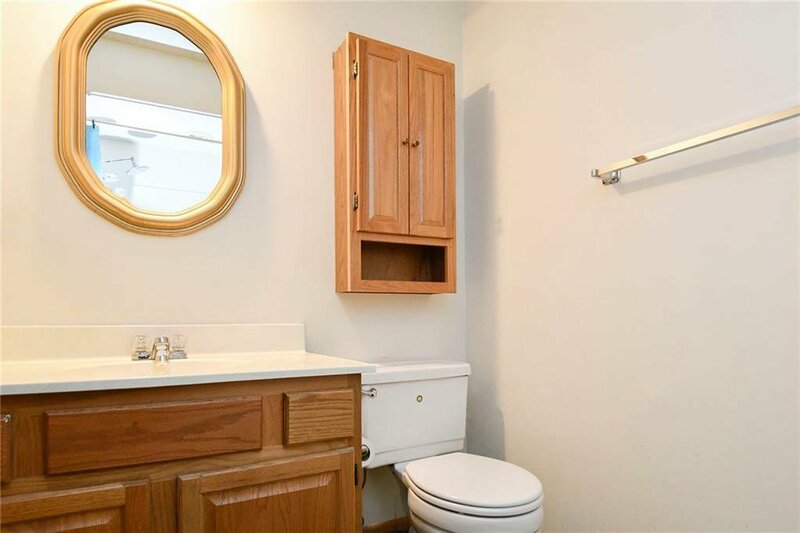 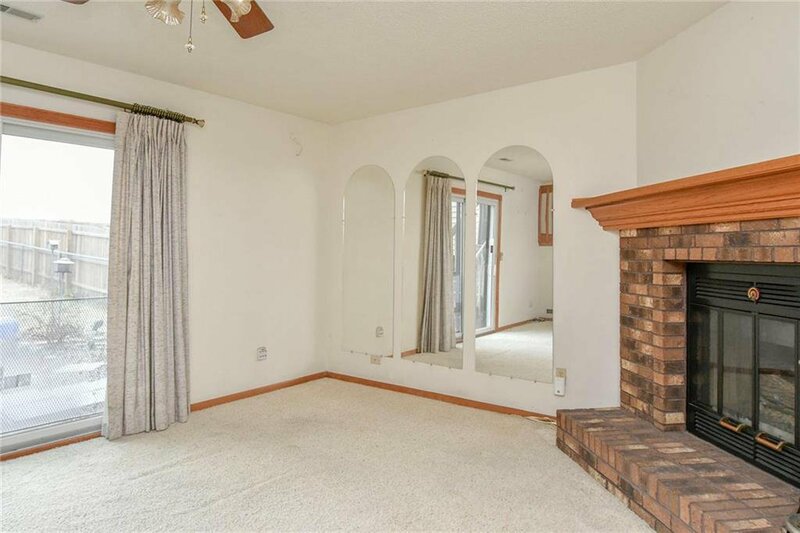 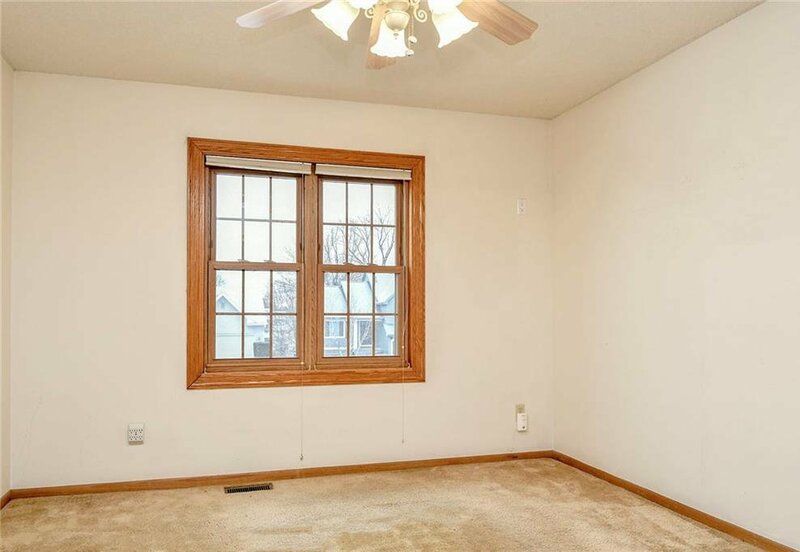 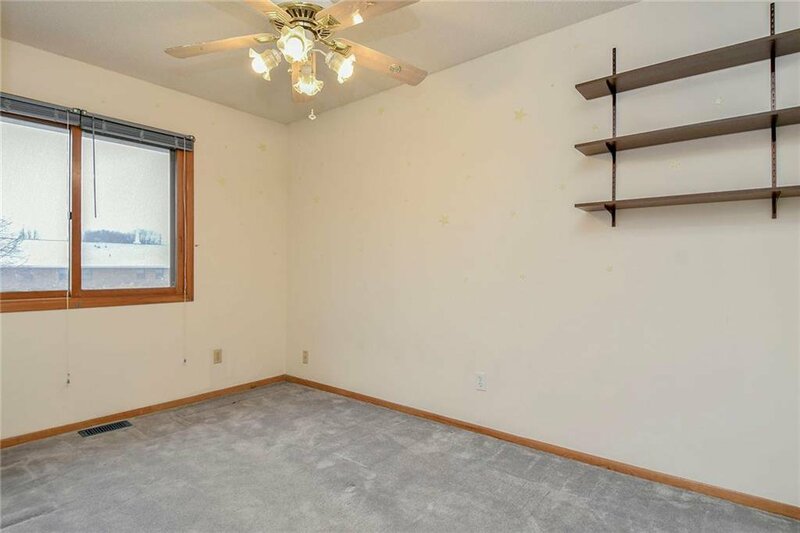 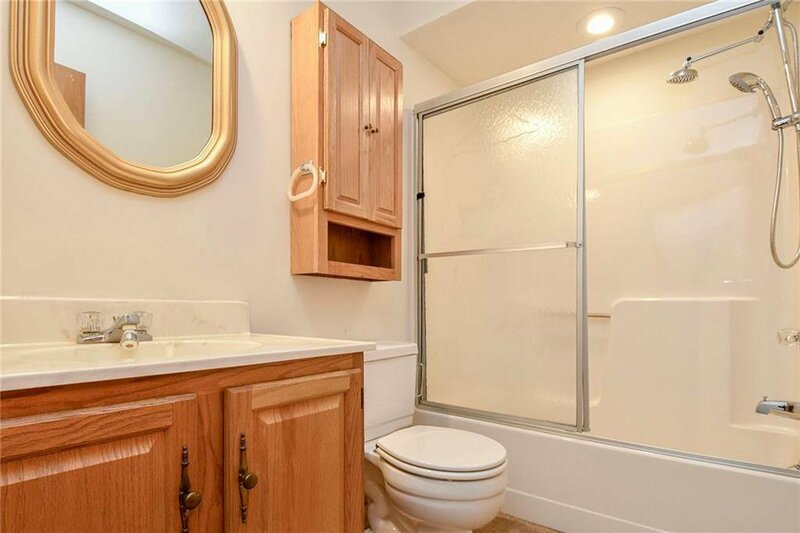 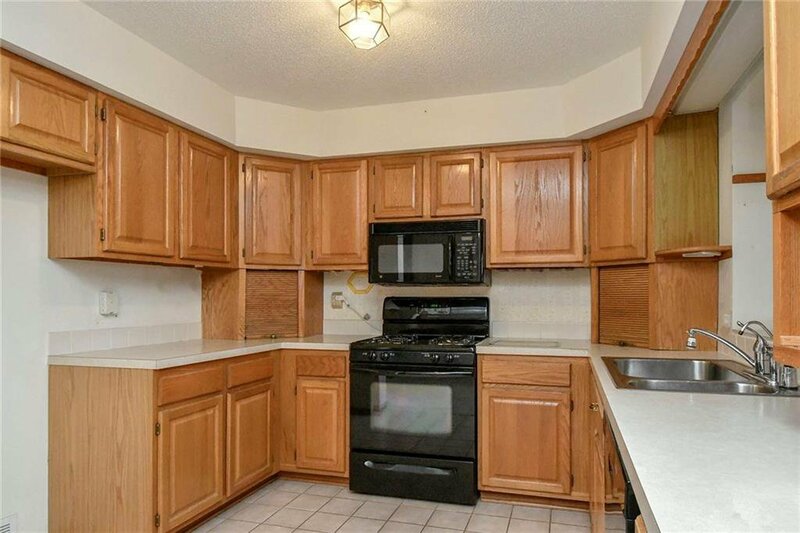 There are 3 large bedrooms with ample storage upstairs and down in the basement there is a space that would be a perfect rec room or it could be closed off and turned into another bedroom. 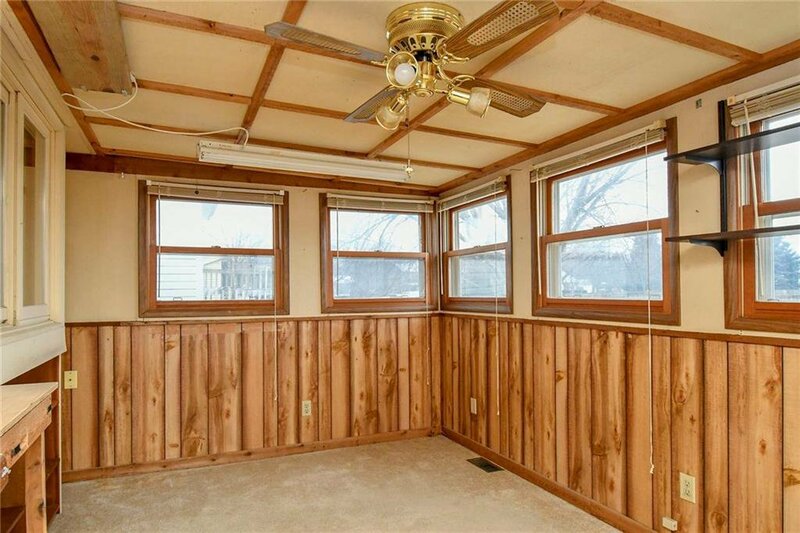 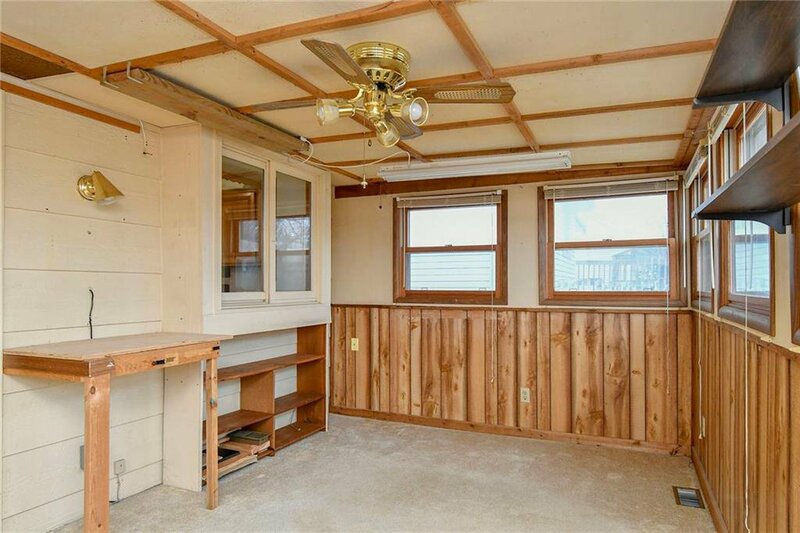 Can't forget the extra space in the rear sunroom as well! 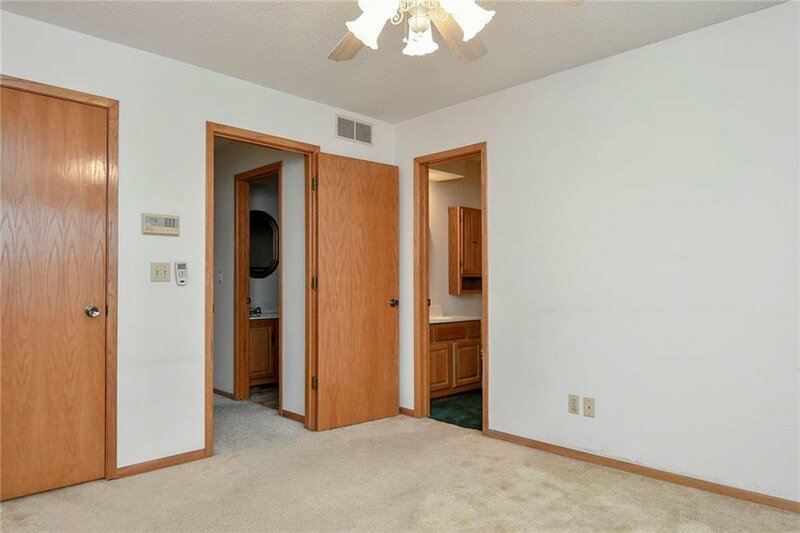 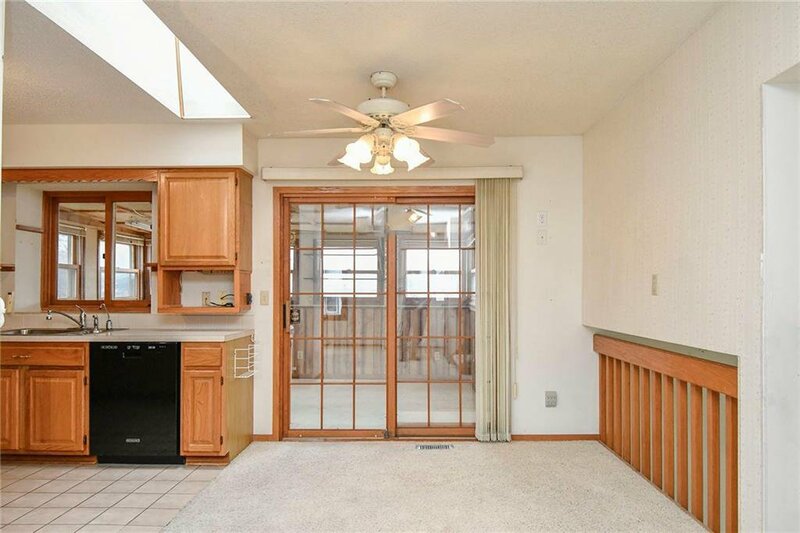 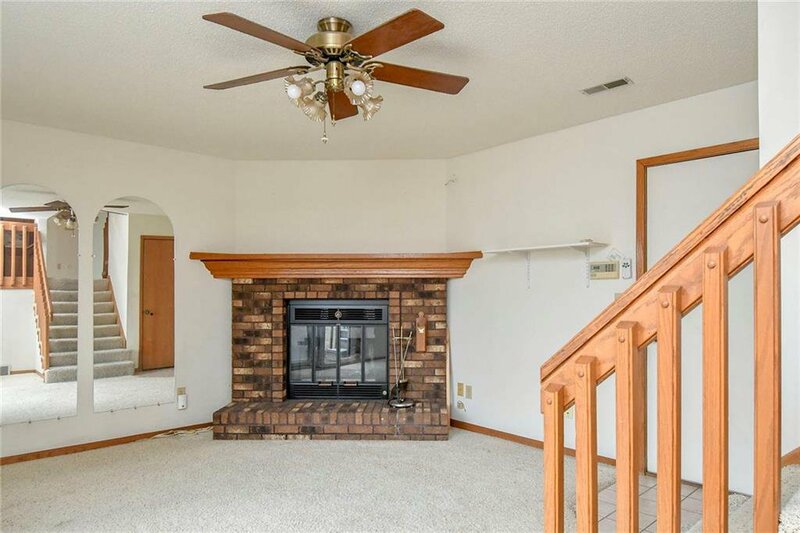 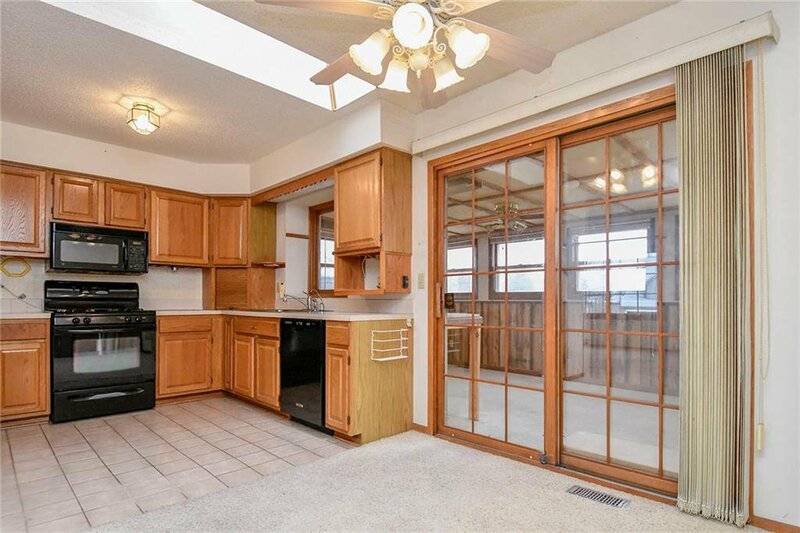 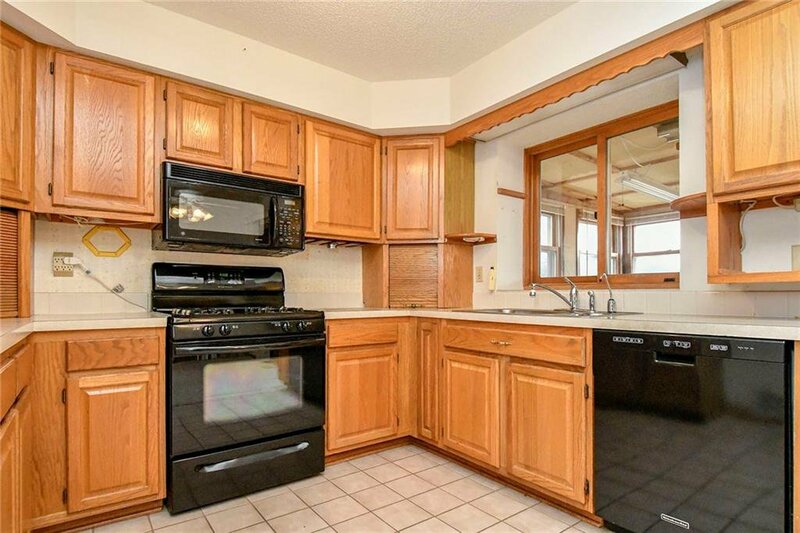 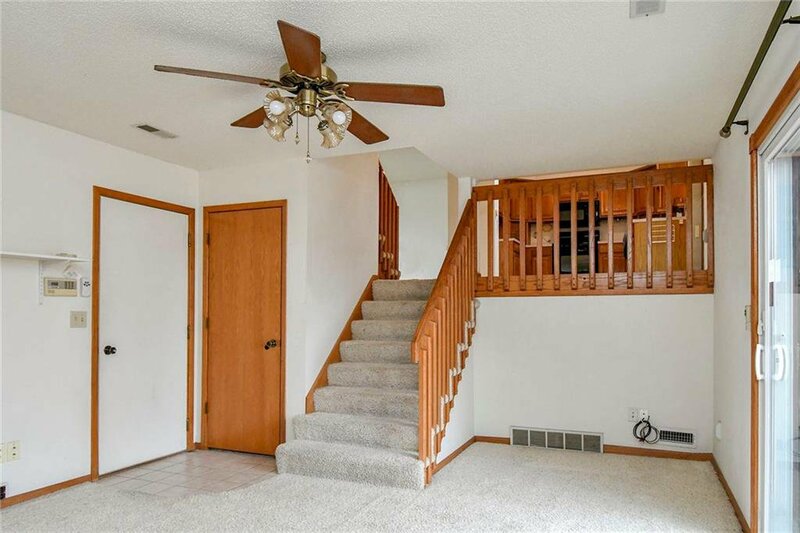 The possibilities are endless in this great West Des Moines home, so call today for your personal tour.